Are you so busy running your business that you’ve forgotten how to run your life? Do you feel guilty around your clients because you know your own wellness is stuck on the backburner? Do you believe there’s a better way, even though you can’t quite see it yet? Running your own complementary health business or creative enterprise can be really overwhelming. Where does the you stop and the business start right? You love that you get to make a living helping other people to feel great, and creating products that inspire others but there’s so much that goes into running a business you sometimes forget to help yourself feel great too. Maybe you’ve been telling yourself that’s just how it goes when you’re in business. Maybe you feel a bit guilty as you educate your clients on the importance of self care, knowing you’ve only slept 5 hours every night this month. Maybe you’re starting to resent your clients they think you live this amazing life and maybe just maybe you’re thinking about giving it all up, so you can get some of your life back. It doesn’t have to be this way. Let me show you. There’s so much in life that is quite simply easier, more fun, and less daunting if we have a hand to hold on the way. 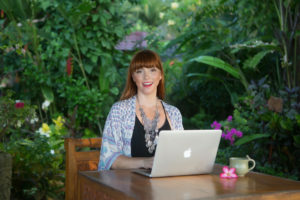 With almost twenty years’ experience in the wellness industry, and guiding some wild creative power houses over the last 10 year I can be your guide. Let’s uncover what you need to do to take care of yourself first so you can be present for your clients without burning out. As a health practitioner of 19 years I know just how essential your own growth process and self care is to the evolution of your business. It’s time to invest in yourself so that you can deliver the best possible services to your clients. My mentoring program combines ancient Chinese medicine psychology, coaching, and contemporary practical techniques to put you on a path to achieving what you REALLY want for your life and business. 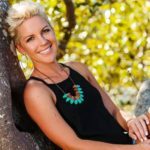 If you’re a health practitioner there is specific content sourced from my own extensive experience in the health, wellness and spa industry. For creative Mavens what I have discovered is much of the ‘behind the scenes’ work we need to to do to get out of our own way in practice applies equally in the creative life of modern product and service based businesses. Burn out and fatigue is the no 1 killer of that creative spark! For a more detailed look at why the heck you might want a mentor or a coach or even if they are the same thing I think you’ll enjoy this blog here I wrote for this purpose. This program is for women working in the health and wellness arena – acupuncturists, kinesiologists, massage practitioners, psychologists, and women running their own creative businesses. If you seek clarity and direction in your business and life, this is the program for you! 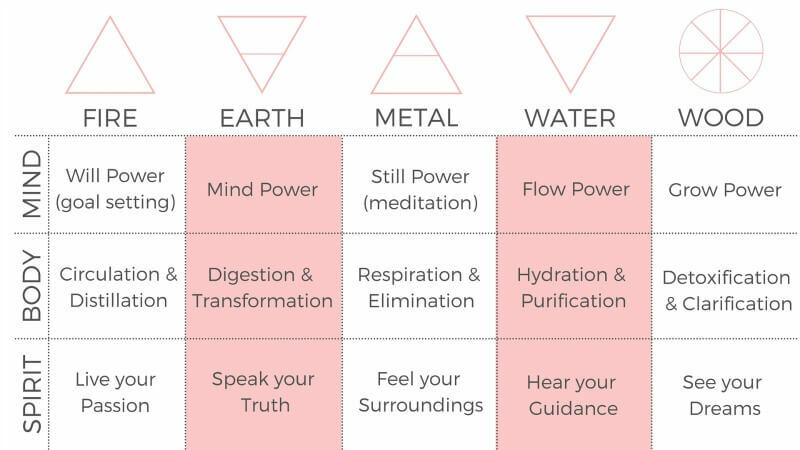 I believe that achieving wellness and success requires an ‘all in’ approach, nourishing your mind, body, and spirit while providing practical tools and resources to guide you to where you want to be. Identifying your values and beliefs so you can understand how they underpin your desires and actions. Clarifying your goals for the coming 6 – 12 months. Shining a light on your blocks to success so we can navigate past them. Busting your money myths and limiting beliefs. Setting up templates and recurring practices to clear the overwhelm. Getting the best out of your office or workspace — we’re going to Feng Shui your admin! Blogging (including video diaries, if that’s your thing). How to set up a retreat. Creating treatment plans and products. Before our first session I will send you an in-depth questionnaire so that I can understand where you’re at and what’s important to YOU! Each program is carefully tailored to match your current situation and your goals moving forward and includes practical worksheets to help you work through everything. Over 8 weeks we will meet once a week in person or on Skype and together we’ll create an actionable plan to keep you on track to your desires, which we’ll break down into completely non-overwhelming, bite-sized and achievable steps forward. You’ll have access to me via email in between and there are even a couple of SOS calls thrown in! I’ll also show you meditation techniques to help you combat overwhelm and self-doubt, physical techniques like simple yoga poses that can address the physical and biochemical sources of stress, and where and how to access support when you need it. You’re here because you understand that it’s time to invest in your own life and business wellbeing so you’re in a strong place to support your clients. High five! I know it can be scary to take this step and I’m so honoured to work with you as you reconnect with your passion and find the path that helps you carry it forward into your life and practice. This program offers you 8 1:1 session that can be spaced out weekly or fortnightly. This gives us time to do the work and see the results of the new strategies you implement, which is the most exciting part. There are plenty of ways we can continue working together after the 8 weeks, and this taster is just the thing to get you started. Your investment is $997 +GST (or two installments of $550 + GST). So that I can provide focused and specialised mentoring, places are limited. Ready to go? I can’t wait to hear from you!